In case you are following me in my social media (Facebook/Instagram), you probably know that I attended the Fujifilm X-series 5th Anniversary event in Tokyo, Japan. I haven’t use the X-Pro2 prior to the event. I think traveling around Japan with the X-Pro2 would be a good way to test the camera and compared it to my main Fuji X camera, the X-T1. The X-Pro2 is now Fujifilm’s flagship camera. Apart from all the advancements over its predecessor, I’m really looking forward to the new sensor and the 24 megapixels photos that it will produce. I’m a commercial / advertising photographer and there are times that 16 megapixel isn’t really that appealing to clients. Although as photographers, we know that 16 megapixels is more than enough, but having more megapixels gives you a lot of advantages. 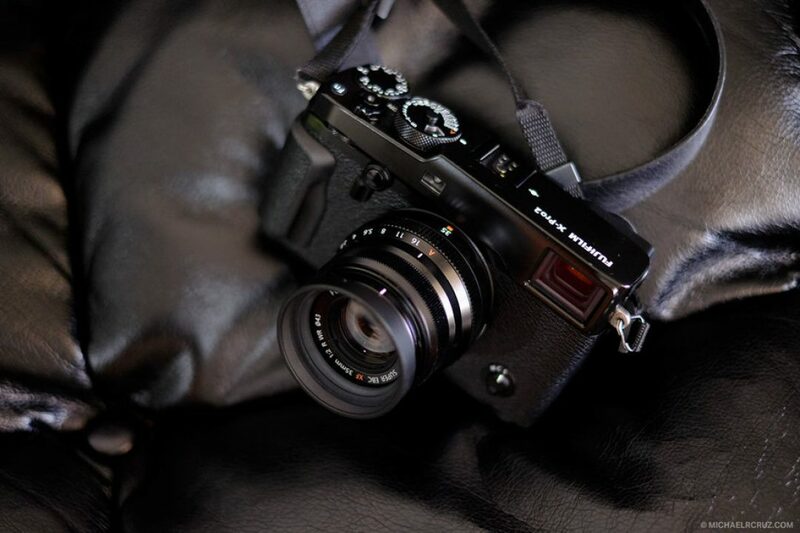 Let’s get down to business, meet the Fujifilm X-Pro2…..